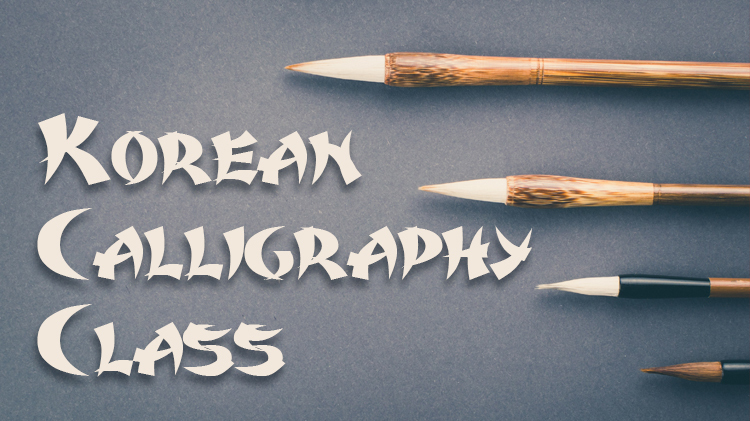 Learn how to write and combine Hangeul consonants and vowels in an artistic way. $60 includes materials and instructions for 4 consecutive weeks. 6 seats per class.